Until recently, the high-end real estate was directly warranted by the number of closed transactions and financial transactions. But the market has been relocated, and new ways of doing business have settled hard to give new life to real estate. Among them is the proposal HJAPÓN that with another philosophy than its competitors, bases the success of your business in a suitable counseling process where the customer is the most important, both buyer and seller. This is the biggest change in real estate HJAPÓN high-end features: the business revolves around the customer, not the property, as has always been. 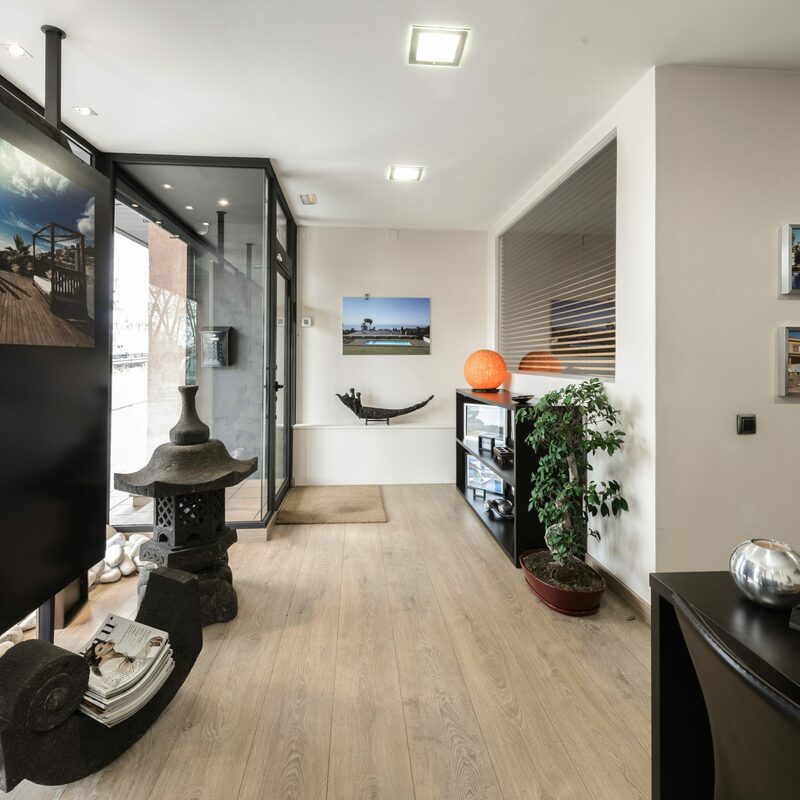 “Our clients come to us interested in purchasing or renting luxury homes in Barcelona and Spain, and especially share with us an important piece of their lives,” said Yolanda Navarro, CEO of HJAPÓN. Aware of this, the entire team works under the premise of absolute respect for the client and discretion from a personalized familiar service. All this new philosophy in the real estate property sector is perfectly summed up in the name HJAPÓN, which commemorates the start of trade agreements between Japan and Spain in 1614. Picking this understanding trade relations and Japanese heritage, HJAPÓN has built its real estate philosophy from concepts such as reliability, discretion, exclusivity, honesty, respect and responsibility. Values that are more important than the properties themselves, everything revolves around the customer, around the people. The customers have responded excellently for a proposal with domestic and international high-end properties. Today HJAPÓN it has become the benchmark luxury real estate in the Maresme and one of the best agencies in Barcelona, Catalonia and Spain.